When most people think about Vegas, they imagine all of the wonderful nightlife and the things they can do and see once the sun goes down. However, the city and the surrounding environs is still quite fun and interesting during the daylight hours as well. Let’s look at ten of the top things you can do in and around the city during the day. 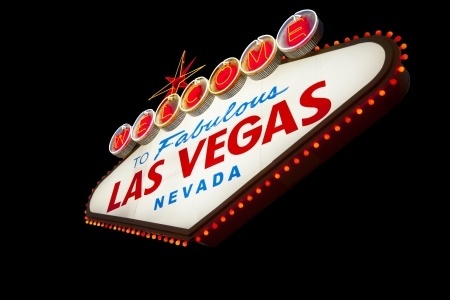 Once you see how much Las Vegas has to offer, you will understand why Vegas is one of the top destinations in the world. 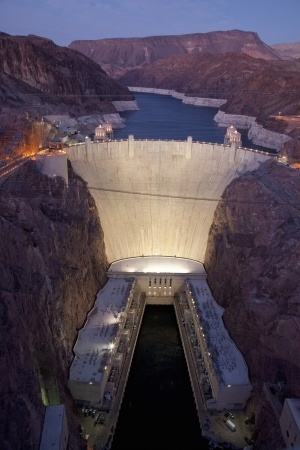 Named one of the Top 10 Construction Achievements of the 20th Century, Hoover Dam continues to be one of the top attractions in the Las Vegas area for more than 70 years. Hoover Dam is only a short distance from Vegas, and you can find some great Hoover Dam Tours that will take you to explore the area and take photos. Located only about fifty miles from Vegas is the Pahrump Valley Winery. You can take a tour of the winery, sample some great wine, and even dine at their on-site restaurant. It’s a great excursion, but few people even know about it. Everyone knows about the Titanic, and now you can see actual artifacts from the ship. They even have a giant piece of ice to give you a sense of just how cold it was for people in the water that fateful night. The BODIES exhibit is unlike anything you’ve probably seen before. Learn about the inside of the human body, including the muscles and organs, by looking at real examples. Only a short distance outside of Vegas is Red Rock Canyon. It is an interesting place to spend some time exploring the trails and the rock climbing areas. Ghost Bar Day Club at the Palms known as GBDC. Season three is officially underway and will host some of the biggest names in the industry. GBDC is open every Saturday from October thru mid-January. Doors open at 1 pm. The wax museum is a fun place to spend an hour or so during the day. They have some great statues, many of which do have a lifelike appearance. It’s hard to believe, but there is a great aquarium right in the middle of the desert. Head to Mandalay Bay and check out the sharks and other marine life in the aquarium. Exploring the strip is a great experience even during the day. The strip offers incredible shopping, free attractions and world-class restaurants. The fountains are a spectacular sight day or night. Make sure you check them out when you are in town. Wherever you go and whatever you do, make sure you do it in style. Take Earth Limos to all of your destinations so you look great and get there safe.